Read “Lemonade in Winter” with your child and use our Parent Guide to help you talk about problem-solving and staying flexible. The next Money as You Grow book club selection is “Lemonade in Winter,” by Emily Jenkins, for ages 3 to 7. In the book, Pauline and her brother John-John get an idea to open a lemonade stand, even though it’s wintertime. They try a few different ways to sell their lemonade, and they don’t earn a profit. Still, they have enough to buy themselves a treat. In the Parent Guide for “Lemonade in Winter,” you’ll find questions you can ask your child about the story. For young children, it’s important to build foundational skills like thinking flexibly. You might ask about other ways Pauline and John-John could have sold their lemonade, or what else they could have done to earn money. Slightly older children, up to age 10, may be curious about the world of money around them. You might talk to your child about setting up a business and the difference between earning money and making a profit. Helping children practice math and counting skills at a young age is just one way you can help develop the building blocks for financial knowledge as they grow. 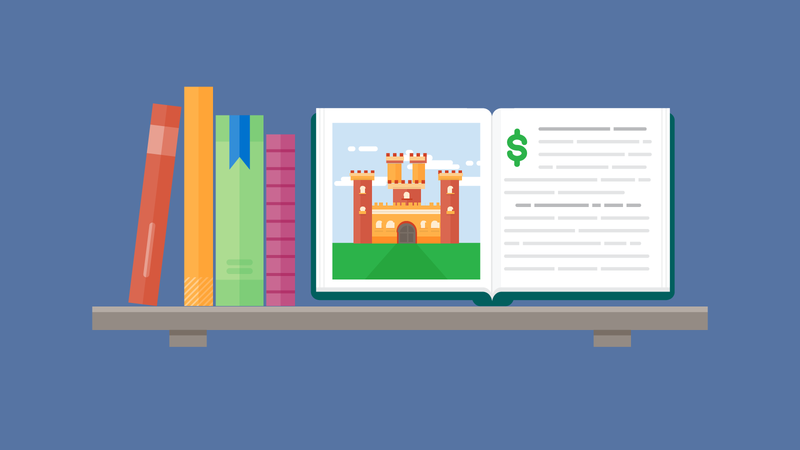 Check out last month's book club pick or visit our Money as You Grow resources for even more activities and conversation starters.